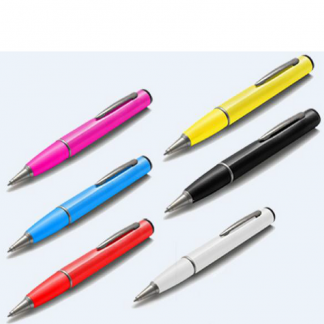 Description: Bluetooth Power Bank. 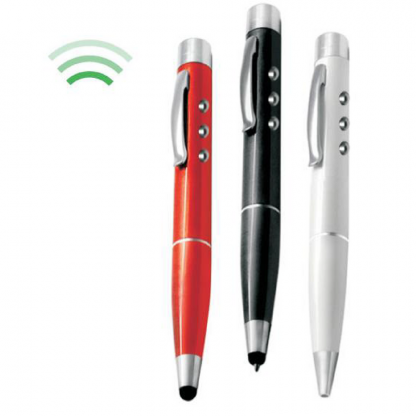 4 in 1 Bluetooth Pen . 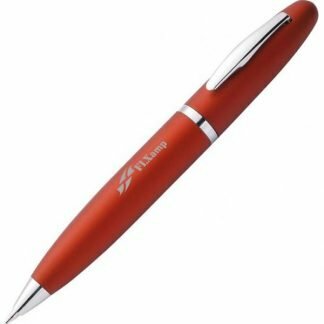 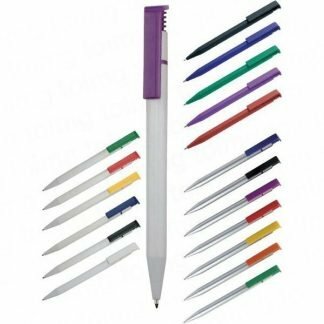 This special pen has a function of a Bluetooth selfie device, a Ball Point Pen and comes with a stylus tip and a charging cable as well. 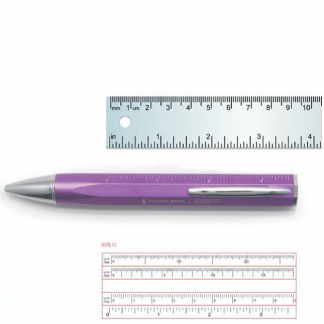 Bluetooth version 3.0 and 10 metres distance which is suitable both for Iphones and androids with integrated 800 mAH battery. 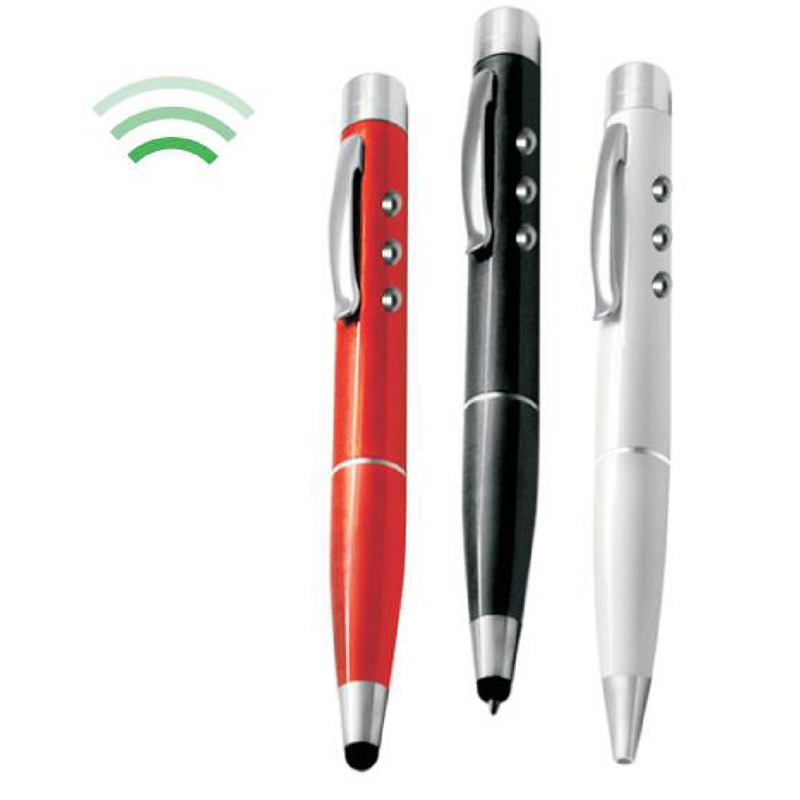 Description: 4 in 1 Bluetooth Pen . 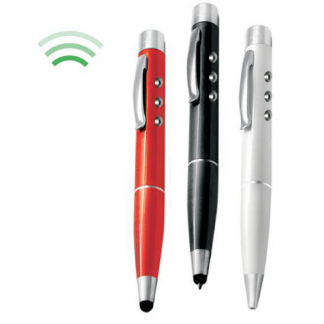 This special pen has a function of a Bluetooth selfie device, a Ball Point Pen and comes with a stylus tip and a charging cable as well. 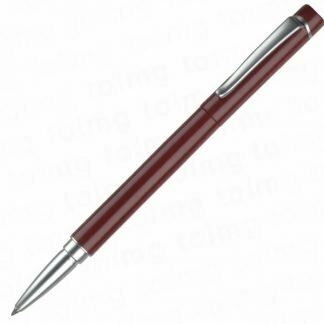 Bluetooth version 3.0 and 10 metres distance which is suitable both for Iphones and androids with integrated 800 mAH battery.